The benchmark is officially set in the Triumph ISO3. 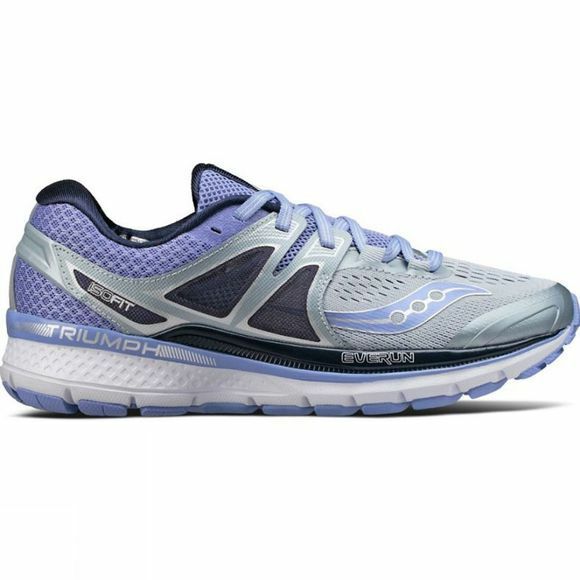 This ride provides enhanced energy underfoot with an increased EVERUN landing zone, while the ISOFIT System delivers a dynamic fit that adapts to your stride. Set standards and elevate your run in the Triumph ISO3.